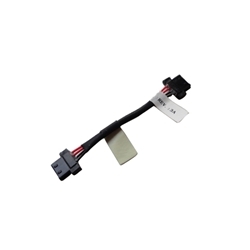 Description: New genuine Acer laptop dc jack cable. The cable connects the dc jack with the motherboard. Acer Aspire V5 (V5-121), (V5-123).